Born in the dressing room of the Teatro Tordinona in Rome, Italy. 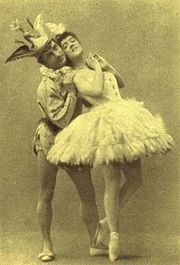 Son of Cesare choreographer, dancer and mime, and Serafina, also a talented dancer, Enrico was one of the greatest teachers in ballet history. He studied with Lepri in Florence, who himself had studied under Blasis. His first stage performance was at the age of five; at seven he toured the United States of America dancing with his family. Became instructor at the Imperial School. 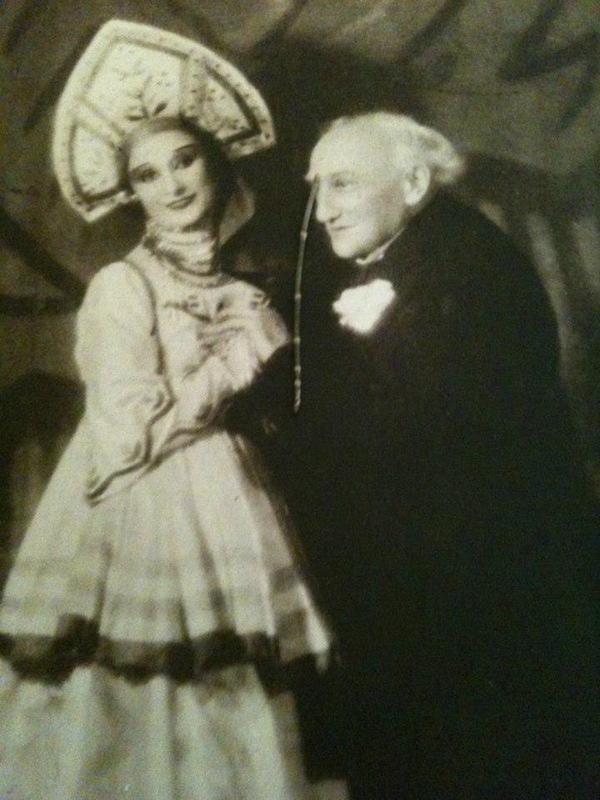 He created the roles of Bluebird and Carabosse in Sleeping Beauty, a testimony of his virtuosity and mimetic gifts. 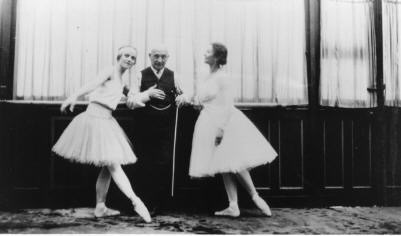 While at the Maryinsky Theatre he created some choreography, notably refurbishing Coppélia in 1894, but his chief claim to fame lies in his extraordinary gifts as a teacher. 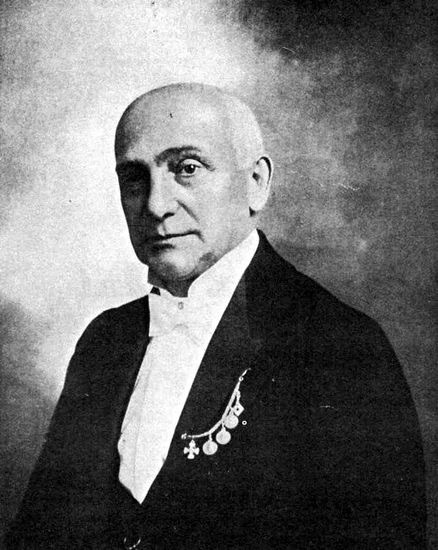 Returned to Italy, then to Russia where he opened a private school in St. Petersburg and devoted much time to private work with Pavlova. 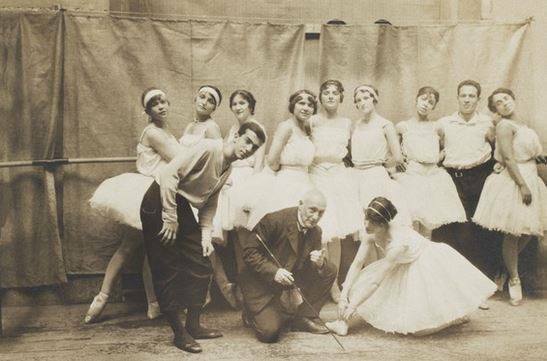 He became ballet master at La Scala, Milan and continuing to give occasional classes to the Diaghilev Ballet, celebrating his golden jubilee on the stage performing the role of Carabosse and made his last stage performance in 1926 as the Charlatan in Petrushka in Milan. 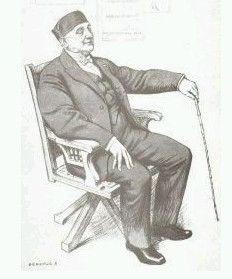 He continued teaching in Milan until his death in 1928.